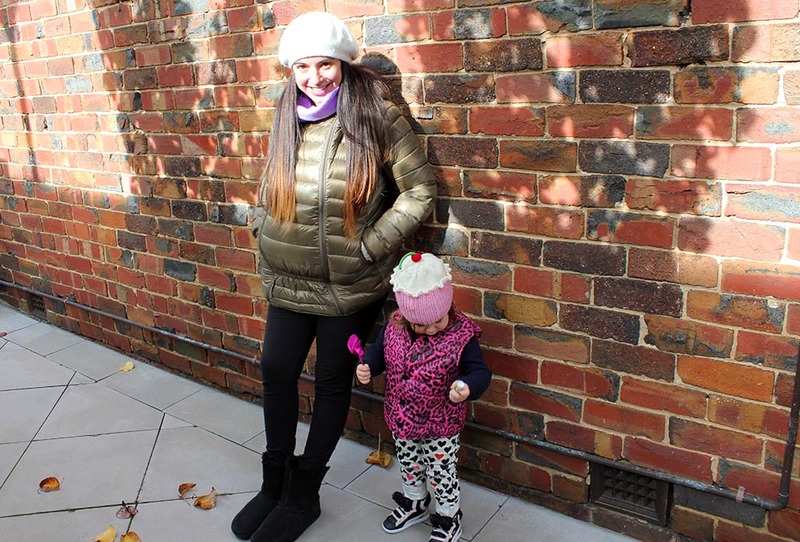 The Perfect Preggy Jacket + GIVEAWAY! A few months ago, Mamaway sent me a maternity and baby-wearing jacket to review. Believe me when I say I only promote products I personally love and must admit this jacket is great! Warm, comfy and practical. Read on for your chance to WIN your very own jacket! Me pregnant at 30 weeks. The two zips down the front provide plenty of room for my growing belly. Me one month post pregnancy. That’s Tiger in the Baby Bjorn! I unzipped the front panel and tucked it inside to keep us both snug on this chilly Melbourne afternoon. And once the middle panel is removed, the jacket converts into a regular coat! 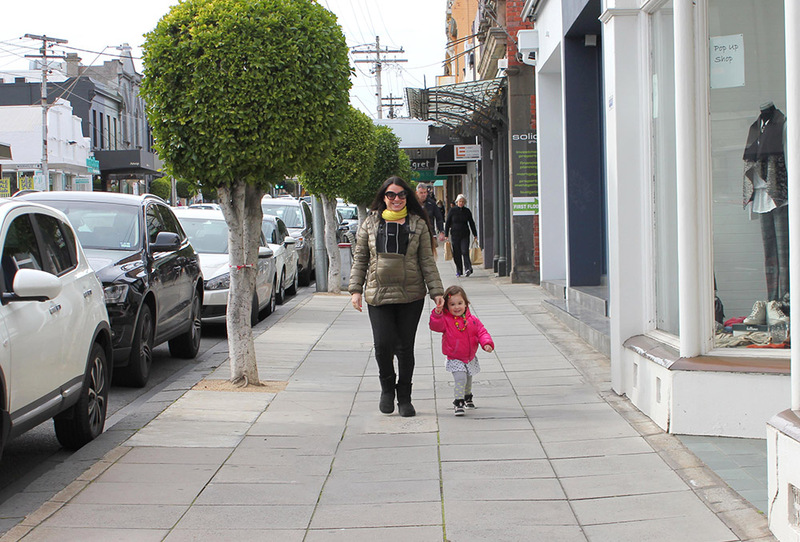 WIN a Mamaway Jacket worth $224.95! 3. Don’t forget to leave a comment telling us why you’d like to win! The winner will be selected at random and notified privately. 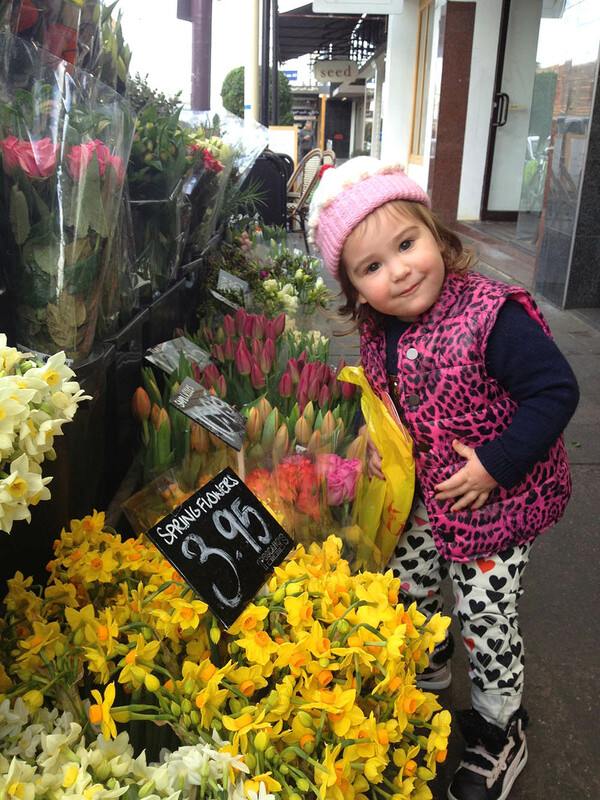 This entry was posted in Baby, Fashion. Bookmark the permalink. 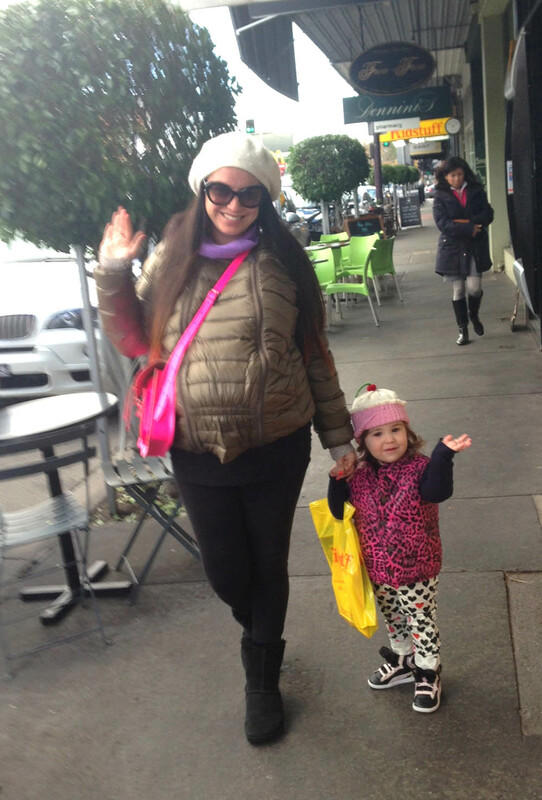 9 Responses to The Perfect Preggy Jacket + GIVEAWAY! I would love to win one so i can wear it while watching my husbamd play football on saturdays with our daughter in the front pack so we dont freeze in the horrid tasmanian weather.We are also planning another child in a few years time so it would be great to have a jacket that i can wear as a normal jacket but also have the option to wear during pregnancy and with a chid ib the front pack as well. It looks fantastic. I’m pregnant now and it would be awesome to win such great jacket to keep my growing belly warm. I feel particularly cold during pregnancy, with this jacket, I won’t be freezing while watching TV at chilly night. 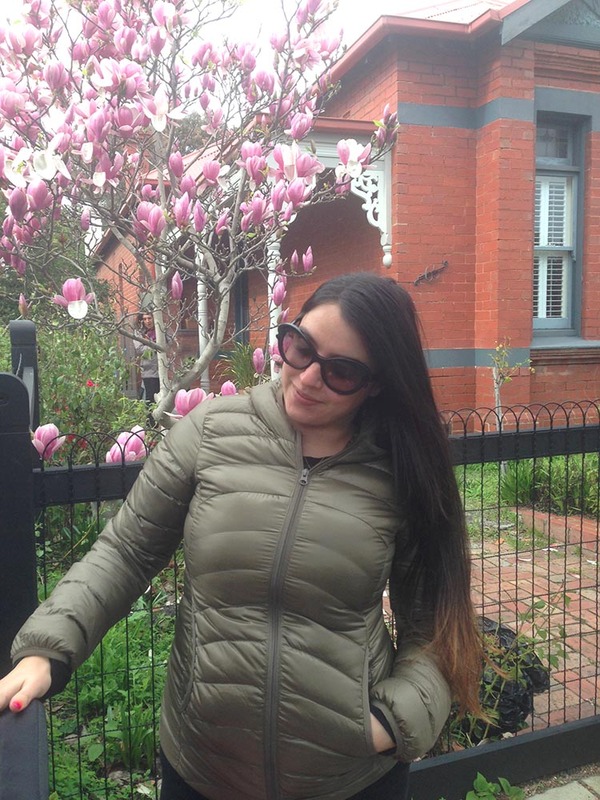 If all goes to plan I’ll be pregnant or with a newborn next Winter – this jacket would help a Queenslander now based in Melbourne deal with the colder weather!! What a lovely way to cover a bump and still look stylish! A wonderful jacket to wear on the chilly mornings when I take my eldest to school, early morning sport or just to the markets to get that much needed coffee or treat. 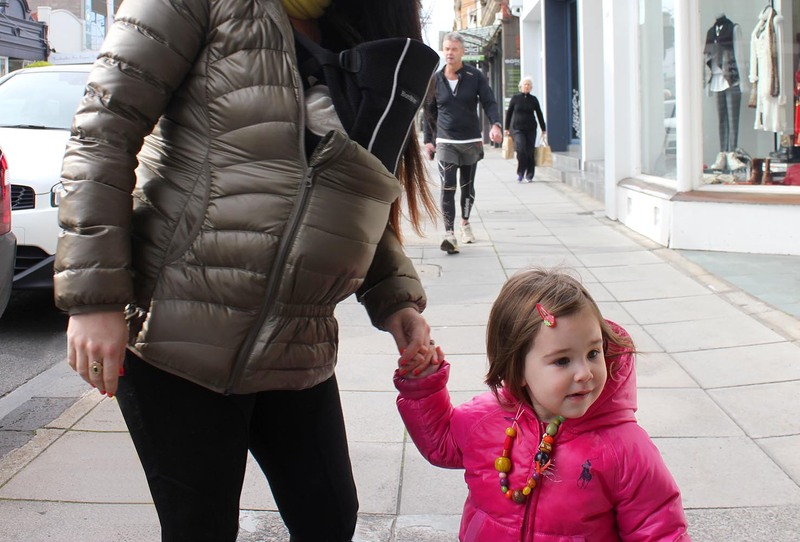 My baby would stay nice and warm inside too and be protected by the wind – love your idea of wearing the carrier. Hopefully I will get extra wear out of this for my next bub too. I have shared on facebook, tweeted and pinned this giveaway as well. I would love to win this for my daughter. Something to keep her warm and cosy while pregnant and afterwards would be great. She is so tiny and really feels the weather, I’m sure bubba wouldn’t mind either. I would love to win one of these as they look so warm and I eould gove it to my cold blooded preggy friend who has no net accesss. She would love it ( oh and shes pregnant too).